Over centuries, jewelry has been the first choice of every woman. It is a great way of expressing her personality. The concept of fashion in the world was there from the Roman era. The only difference was on the priority on the type of jewelry being used. Earlier people used to wear gold and silver jewelry but now fashion has changed. Right now variety is the name of the game. Every individual can create his or her own fashion statement, only what matters in the fashion world is the “Attitude”. Change is the essence of the fashion world. Unlike, diamond and gold, beaded jewelry is gaining popularity now days. They are colorful, elegant and mesmerizing. 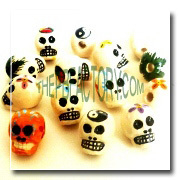 The Peruvian Bead Factory is one of the popular suppliers of Multi color shaped beads across the world. 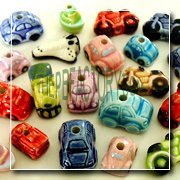 You will get a wide variety of shape beads with A+ quality at our store. 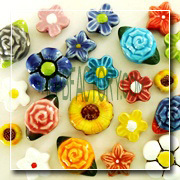 These mesmerizing beads are available in different styles, shapes and sizes. At our store, you can choose from the various shapes available like flowers, vehicles and many more. We sell Multi color shaped beads according to the latest trends so that people can make their own fashion jewelry as per their choice. 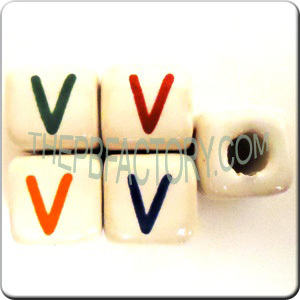 The multi-color Shaped Beads are one of the most popular beads in today’s fashionable era. 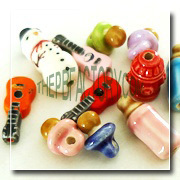 You will get a wide variety of these beads for making your beaded jewelry from our online store. So, hurry up!! Place an order now and fulfill the desire of wearing beaded jewelry with Multi color beads.